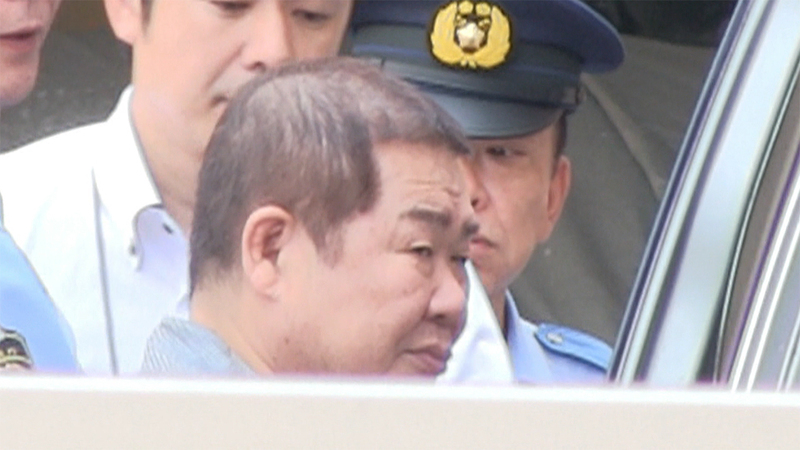 TOKYO (TR) – Tokyo Metropolitan Police have arrested the top boss of the Matsuba-kai criminal syndicate over the provision of false information for a property registration, reports the Asahi Shimbun (July 11). 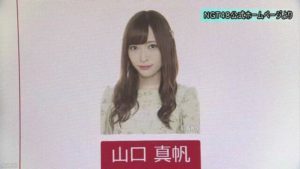 In September, 2014, Yoshikatsu Ito, the 71-year-old boss of the Matsuba-kai, used the name of his wife as the owner of land and buildings in Kamisu City, Ibaraki in submitting a registration document to a legal affairs bureau. According to police, Ito is the substantial owner of about 30 pieces of property and buildings. In order to escape seizure, he has been transferring their registrations to companies involved in the Matsuba-ka. In this latest case, he used the name of his wife. 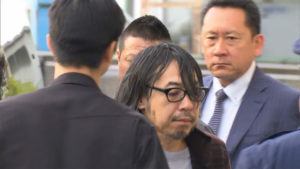 On Friday, police searched the Tokyo headquarters of the gang in search of evidence in the case. 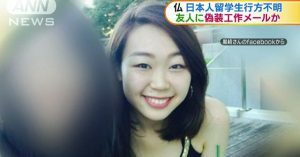 Two days before, police searched the residence of Ito, located in Kashima City, Ibaraki. According to the National Police Agency, the Matsuba-kai had about 450 members as of the end of last year. The gang maintains operations in several administrative districts in Kanto and Tohoku, including Tokyo and Ibaraki and Saitama prefectures. The past several years have been tumultuous for the Matsubai-kai. 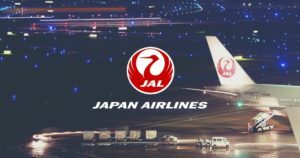 As a result of problems related to promotions of upper-level executives, some members left to form the Kanto Sekine-gumi in April of last year. This past April, the Kanto Sekine-gumi, which has 24 affiliate gangs and about 160 members, was recognized as “dangerous” by the National Police Agency.